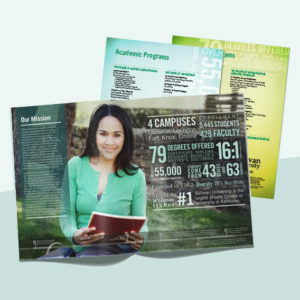 Lead Magnet for Planner's Lounge | Perennial Creative Co. 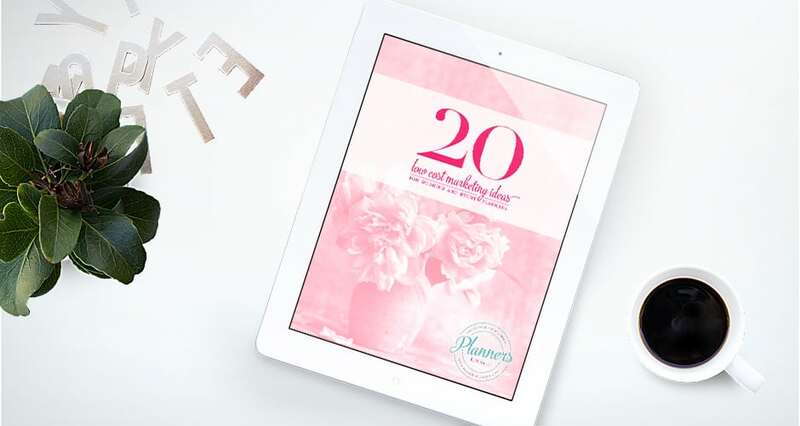 This gorgeous lead magnet for Planner’s Lounge, a community that empowers wedding and event planners with the tools and information they need to succeed, is chock-full of great marketing ideas for all sorts of planners – and even just regular small business owners – to market their growing companies. Designed in the Planner’s Lounge brand and colors, we used beautiful florals throughout to keep the tone on point for the target audience. 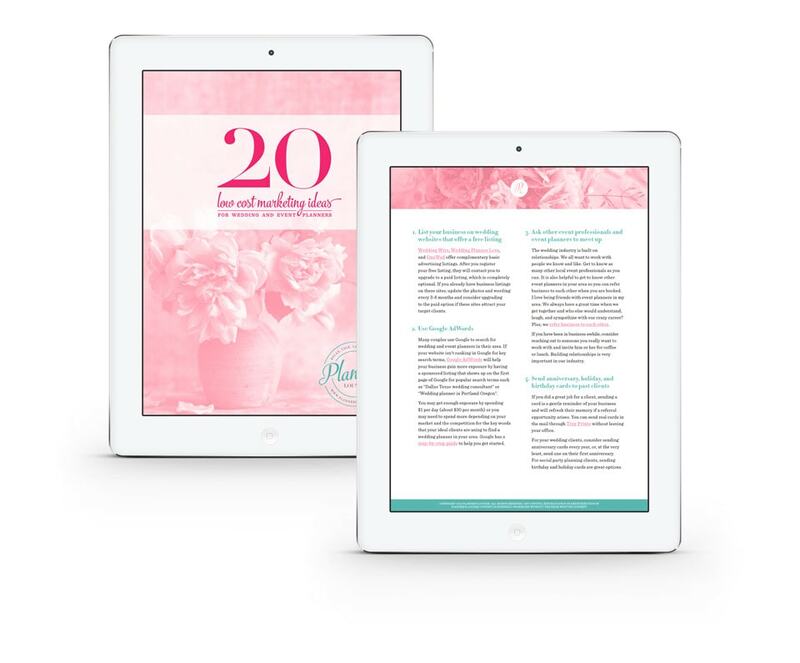 Sign up for the Planners Lounge list here to get the whole PDF and read all the great tips! 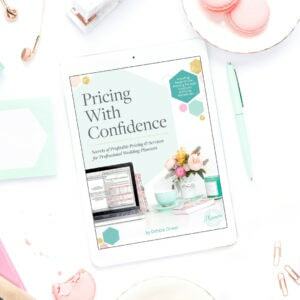 This piece is a great intro to the Planner’s Lounge brand and provides just a taste of the amazing value that Planner’s Lounge provides through their paid products and services. A well designed opt-in like this creates a great first impression on people who are just meeting your brand for the first time and leaves them wanting more and excited to hear from you again. Designing from Louisville, KY and serving clients world-wide. © 2018 - 2019 Perennial Creative Co., LLC All Rights Reserved. Brand + Website Design & Development by Perennial Creative Co.